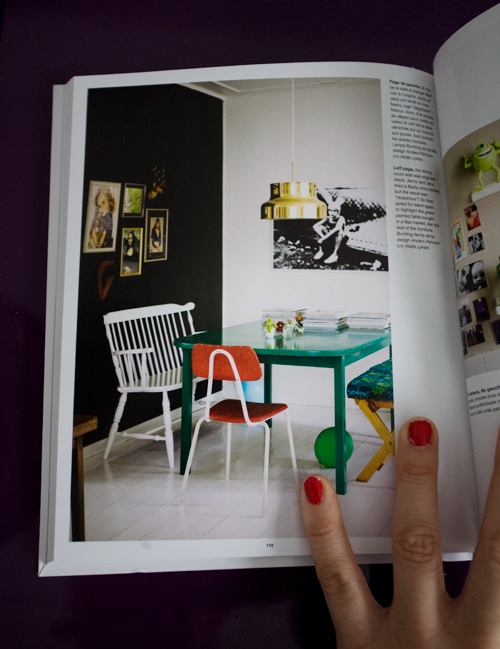 My home is featured in the latest issue of Milk Deco. 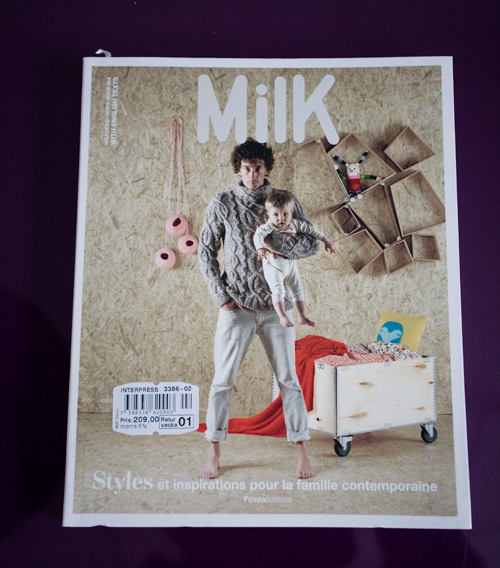 See more of the mag. here! Yes indeed I saw it, great! What brand is your lamp? I saw a similar one in the Finnish Paumes book but can’t find out what brand it is. Hopefully you can help. Caroline – which lamp do you mean? Aah Caroline you problably mean the lamp above -the golden one? But I guess Jenny have to answer that one. Jenny: Yes Isabelle is right. It is Bumling.